For Wagenborg Shipping B.V., Conoship International B.V. developed the Bijlsma Trader 9000. 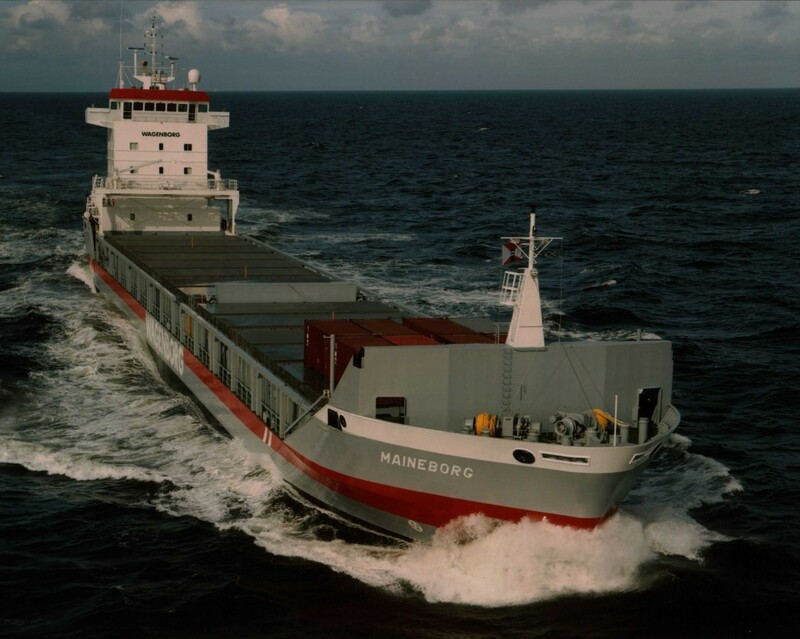 The vessel is suitable for the carriage of various kinds of dry bulk and mixed cargo commodities, along with rolls of steel and large structures. Because of the high service speed of 16 knots and a specially designed pontoon hatch system which enables block-stowage the design is also very suitable for the carriage of containers.